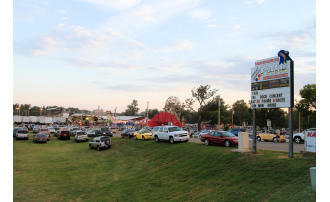 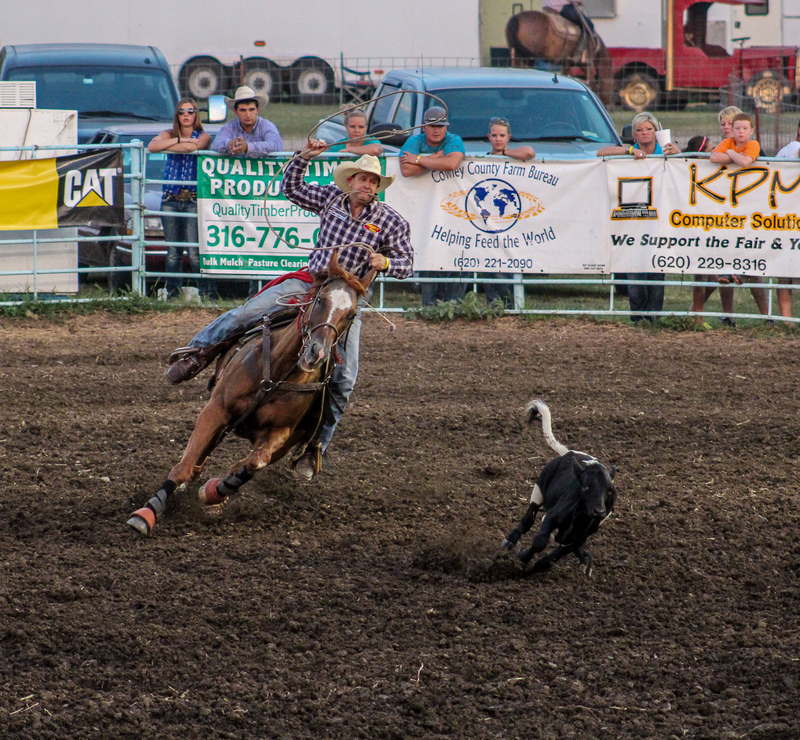 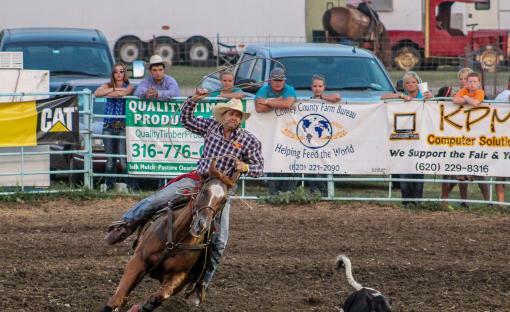 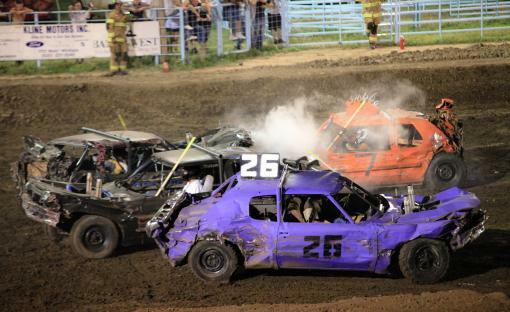 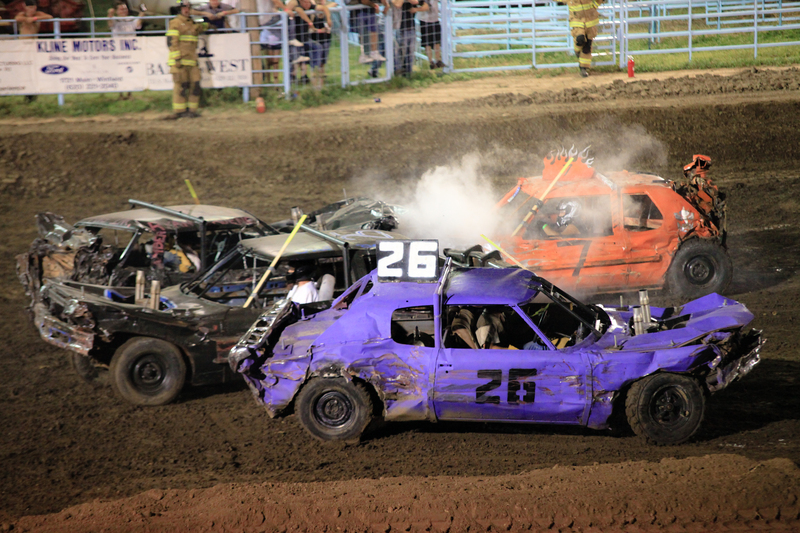 This great event features family-fun favorites such as Ottawa carnival rides, a tractor pull, figure 8 race, and rodeo! 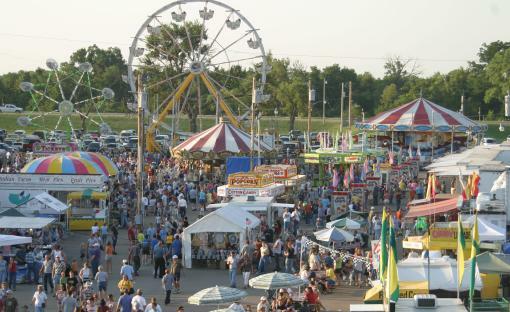 4-H kids get to finally show their animal, craft, and horticulture projects after working hard all year and the general public get to enter their work in the open class. 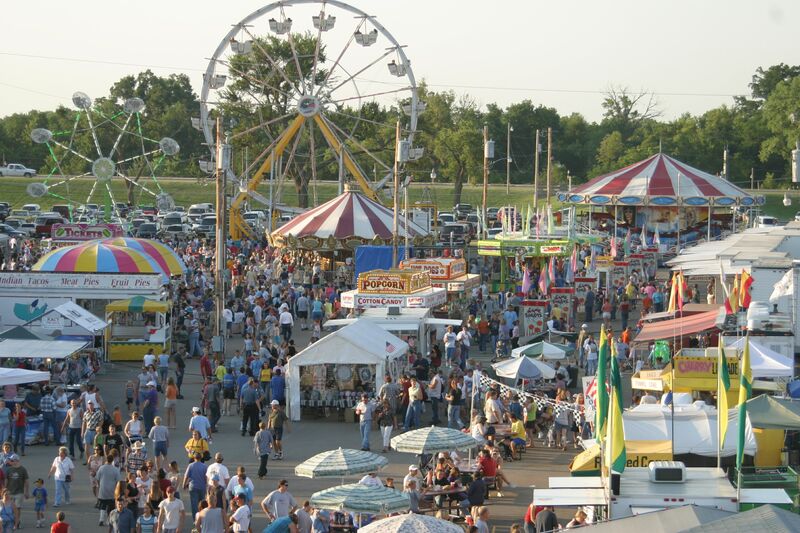 With food vendors, games, a free midway stage and merchant vendors along the midway, the county fair is 5 nights of non-stop fun and a chance to catch-up with friends and family!